Crawford recently starred as the iconic character, Martin Riggs, in the highly acclaimed Fox series LETHAL WEAPON. He is also currently featured in the Netflix/Legendary feature SPECTRAL opposite Emily Mortimer. In addition, He can also be seen starring in the Critically acclaimed series RECTIFY for creator Ray McKinnon, which has garnered many nominations for himself and the show. 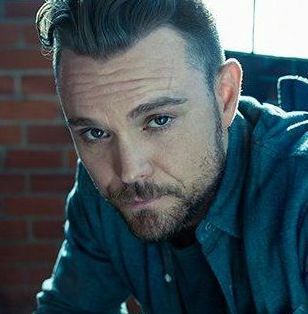 Some of Clayne’s other past credits include the starring role in THE BAYTOWN OUTLAWS with Billy Bob Thornton and Eva Longoria as well as, Fox’s 24, FX’s JUSTIFIED and Alan Ball’s HBO series ALL SIGNES OF DEATH, where Clayne was the lead character.